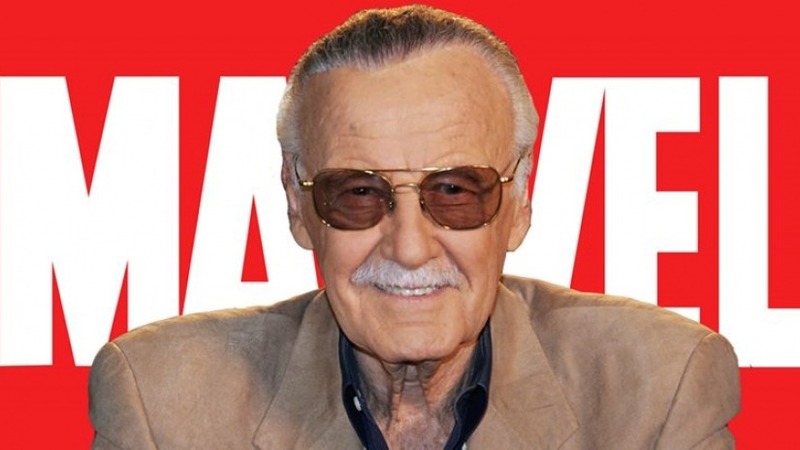 When we think about the legacy of Stan Lee, we think Marvel co-founder, superhero creator, actor, producer, writer and director but he was more than that in terms of the way he used his comics to reflect society and offer a platform to characters and people who society would never consider heroes. In his comics, Lee and co-founder Jack Kirby, tackled social issues, racial injustice, and other societal flaws. He is often quoted on this topic. Lee and [Kirby] famously created Black Panther in 1966. The character, an African king ruling the wealthy and technologically advanced nation of Wakanda, broke ground as the world’s first black superhero. But other Marvel titles alluded to America’s racial division. The mutants of X-Men faced discrimination, and — as The Washington Post’s David Betancourt noted — there were references to prominent civil rights leaders in Professor Xavier, seen as a King-like figure, and his nemesis Magneto, who mirrored the more militant Malcolm X. It wasn’t just his bravery to challenge status quo but he also challenged the notion of who gets to be a hero. And to paraphrase a friend George Braxton who posted about him on Facebook and offered prolific thoughts, unlike DC Comic book heroes who were always the “cool kids” like the princess warrior in “Wonder Woman”, the billionaire hero in “Batman”; the handsome God-like Alien in “Superman” or the kings in “Aquaman” and “Hawkman”, Lee turned ordinary people into heroes. The nerd in “Spiderman”, the blind attorney in “Dare Devil”, a felon in “Luke Cage”, an angst filled loner in “Jessica Jones”, an awkward klutz in “Antman”, for example. So this week, we lost a wonderful human being who meant so much to so many, because as Lee said, “entertainment is one of the most important things in people’s lives” but still have vaults of comics, stories, and quotes! Here are 10 quotes I curated and shared on my biz blog Jenebaspeaks!